An ideal introduction to the world of the stage. 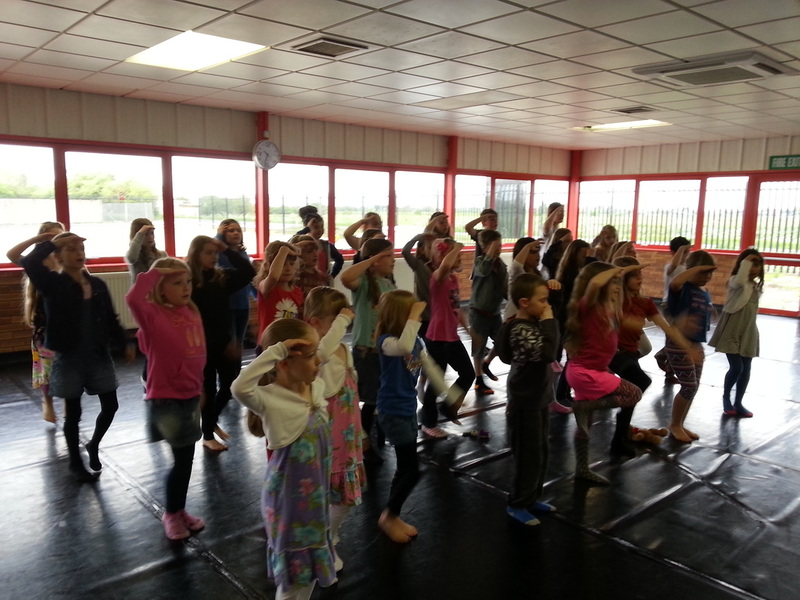 Mini Musical is a fun, pressure–free class that creates smaller scale shows which are performed to an invited audience of parents, families and friends. Whether you want to sing, dance, act or just make new friends, Mini Musical will be the place to come. Plenty of silliness, fun and games mean this class is not to be missed!